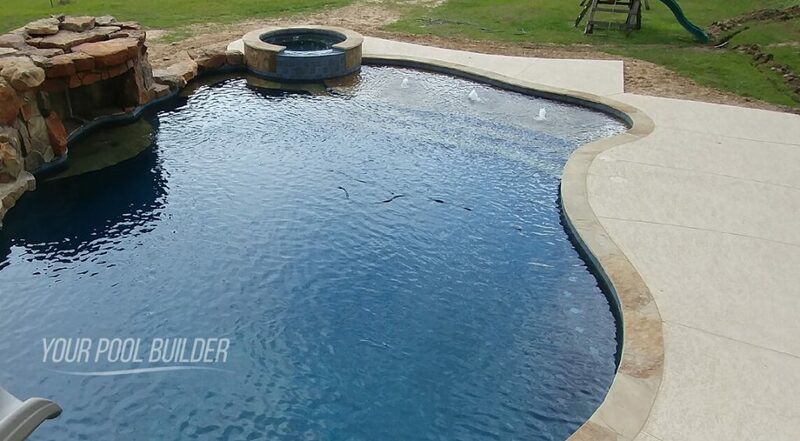 Swimming pool construction photo gallery. 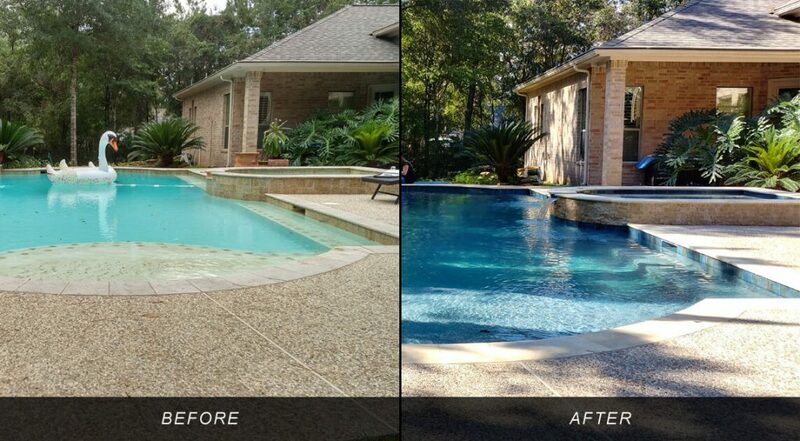 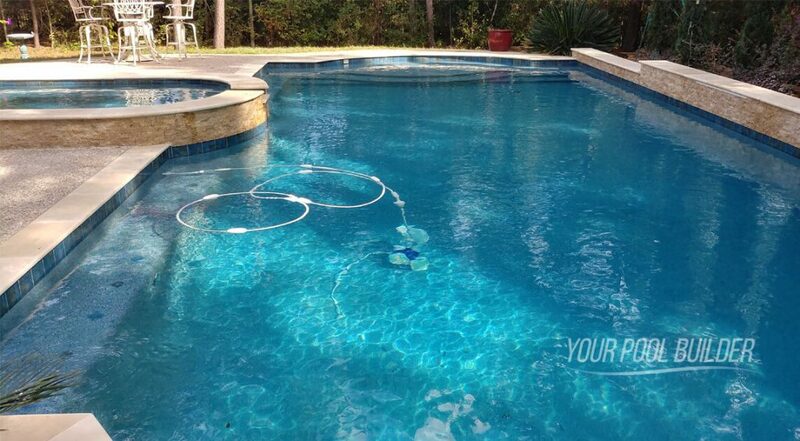 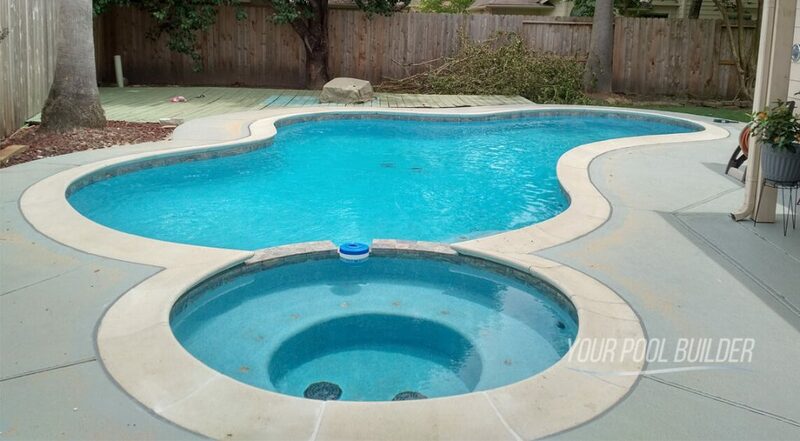 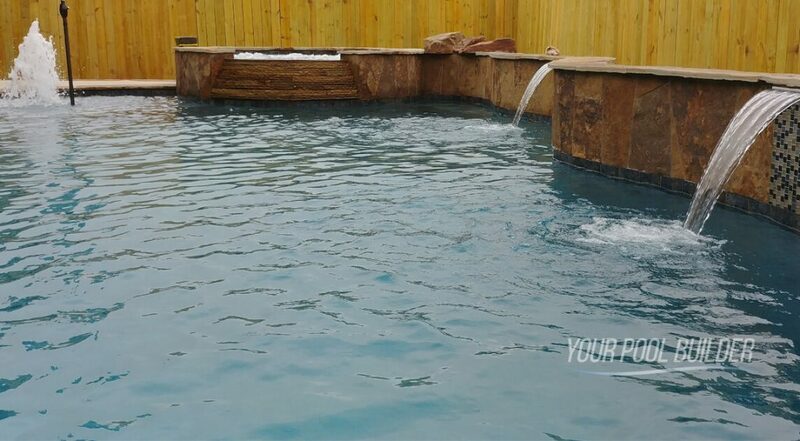 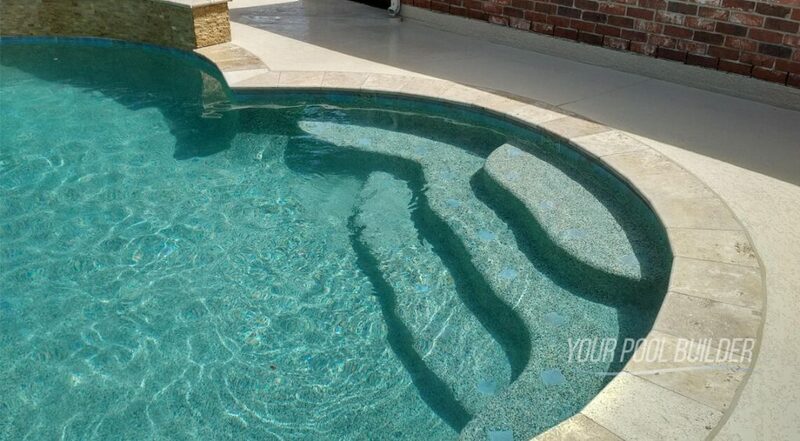 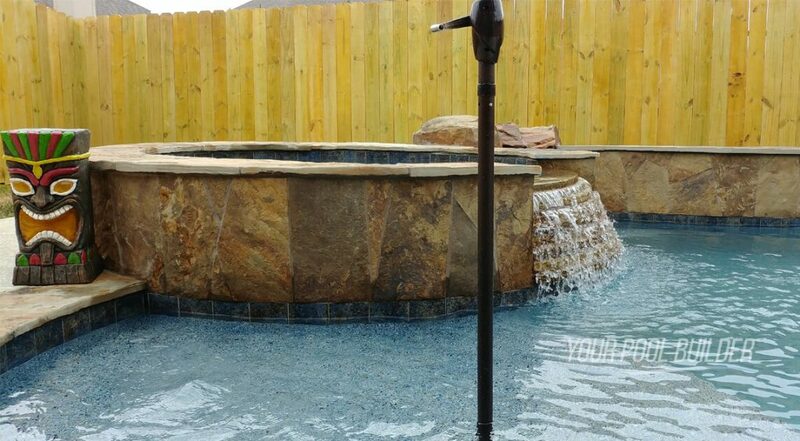 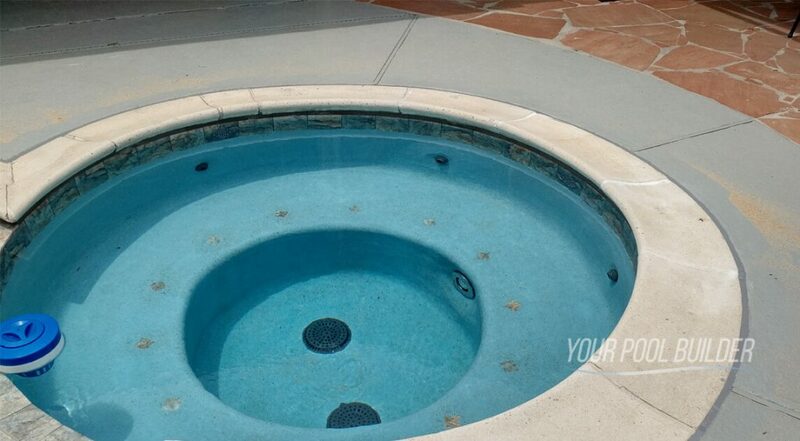 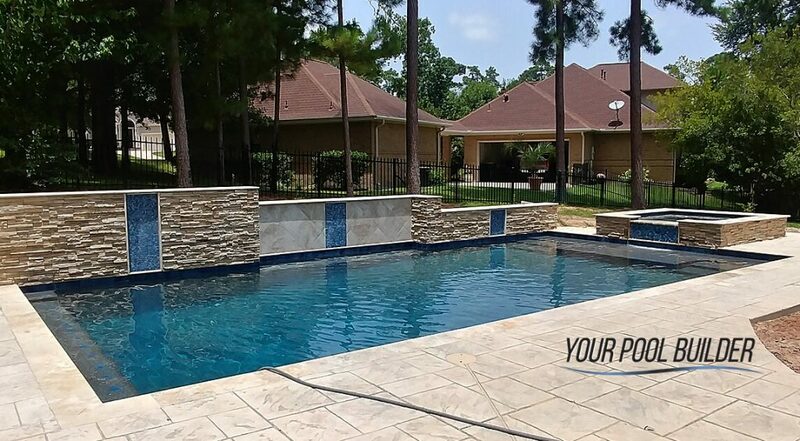 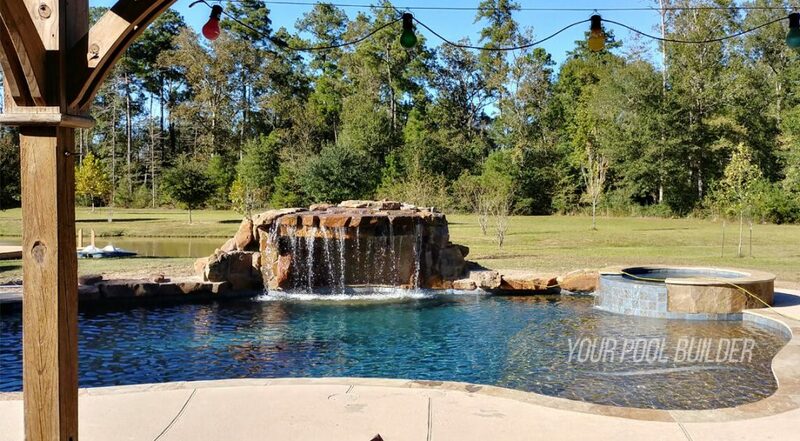 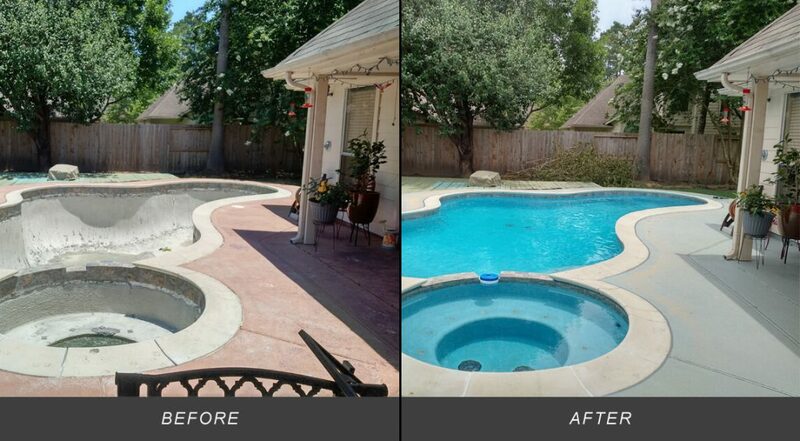 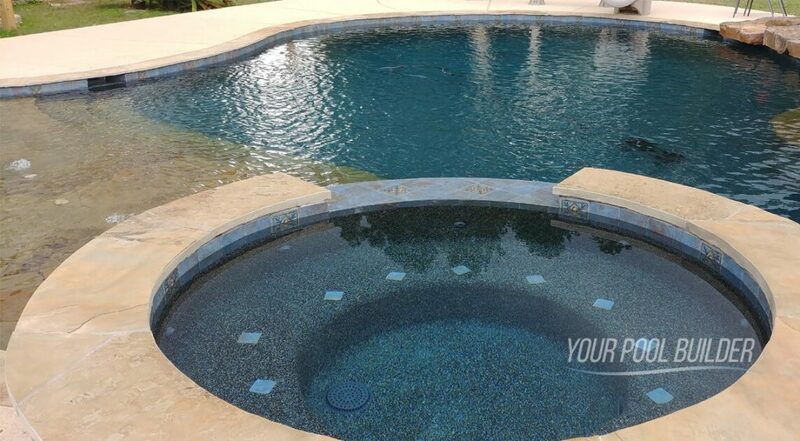 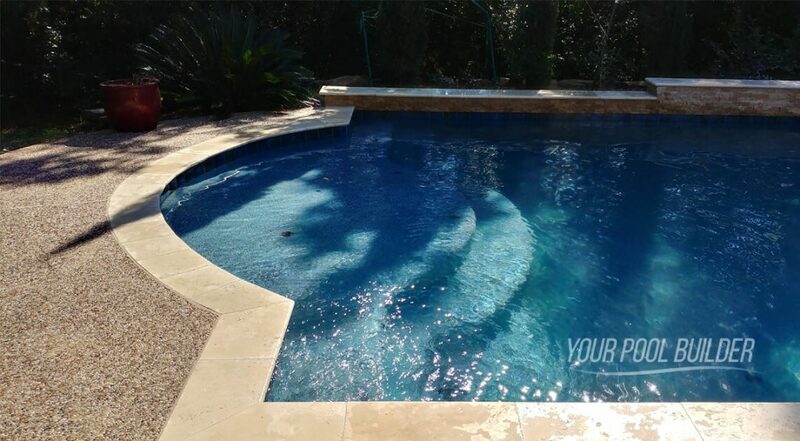 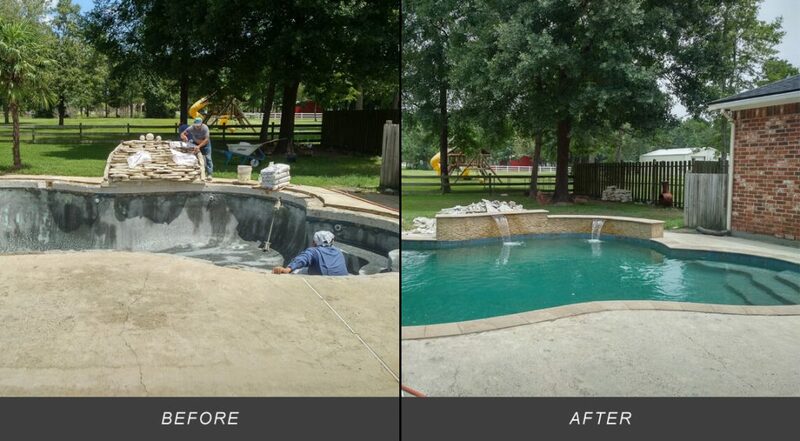 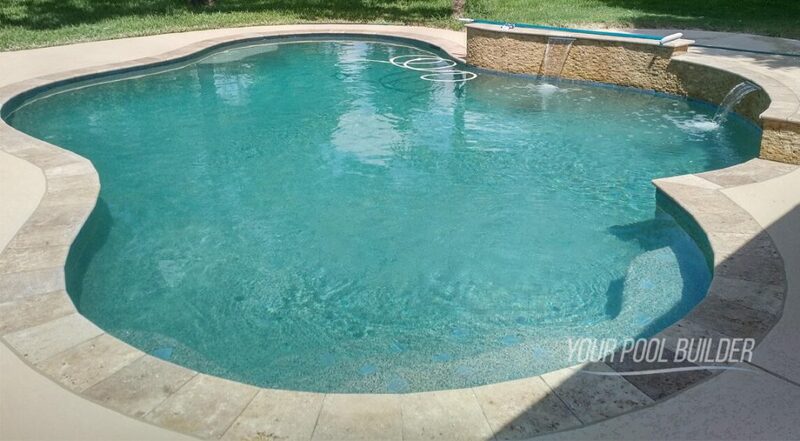 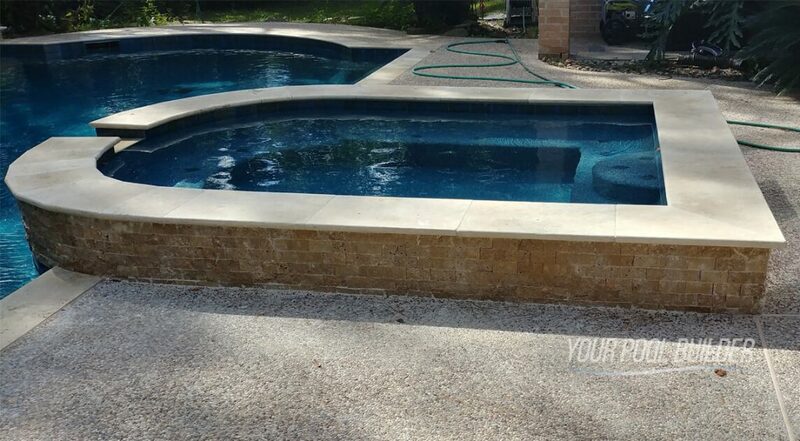 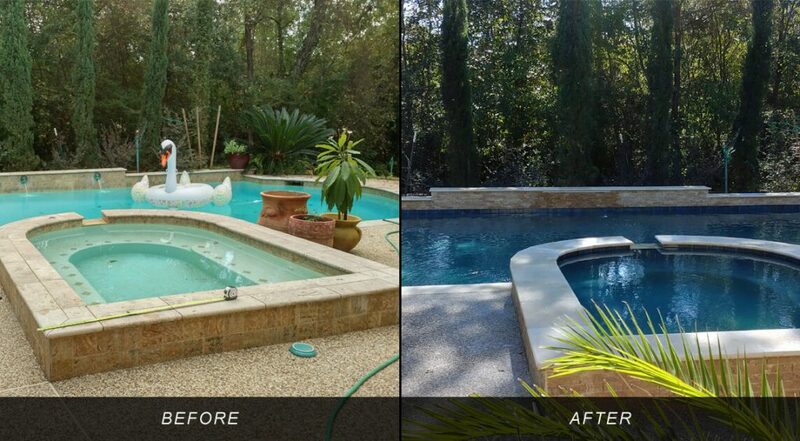 Pool & Spa Remodeling & Renovation photos. 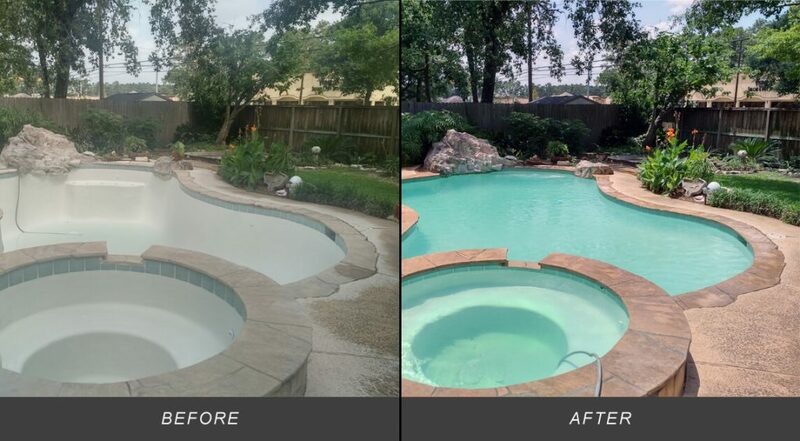 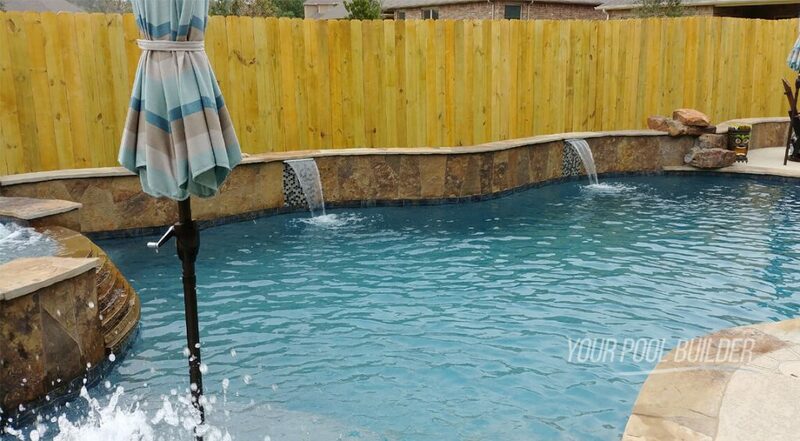 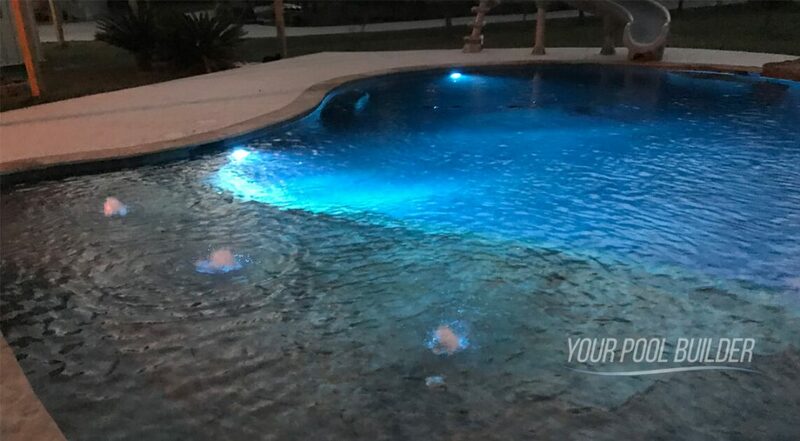 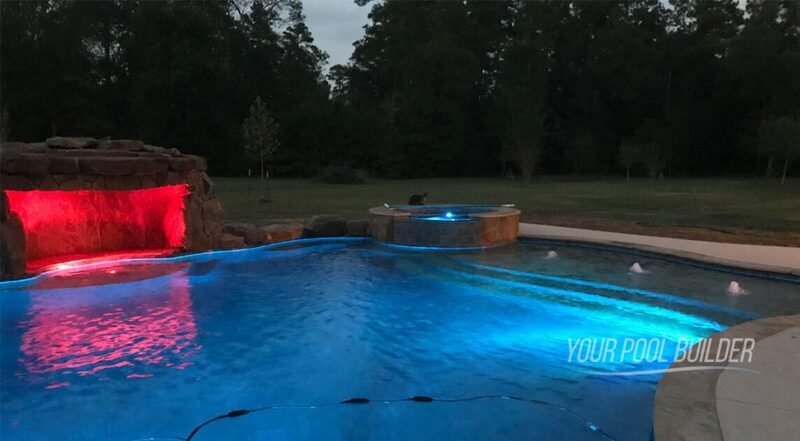 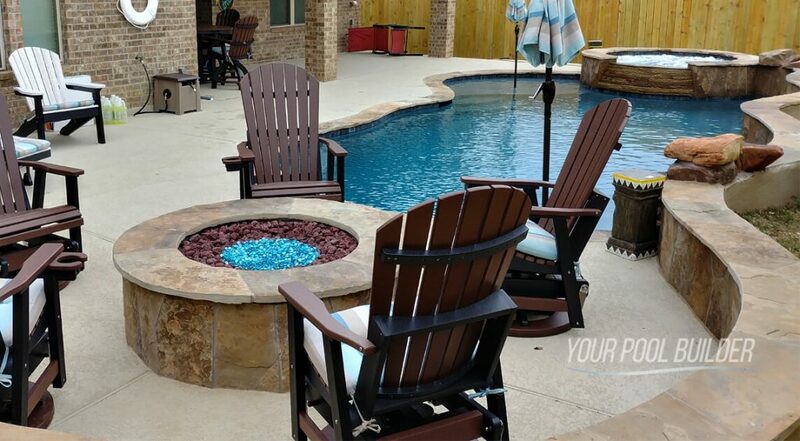 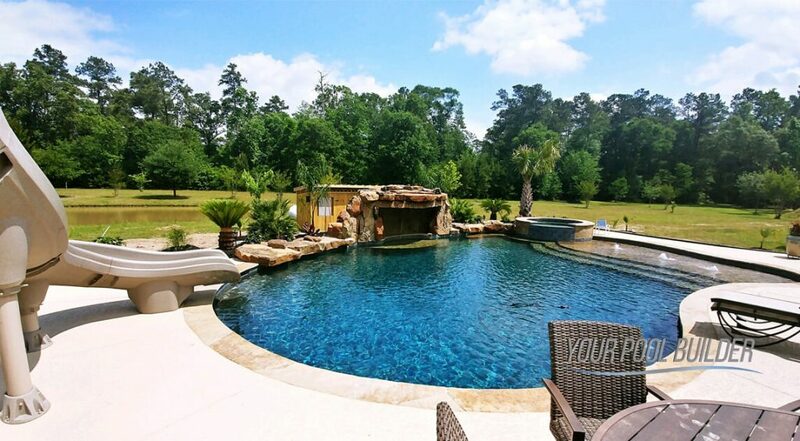 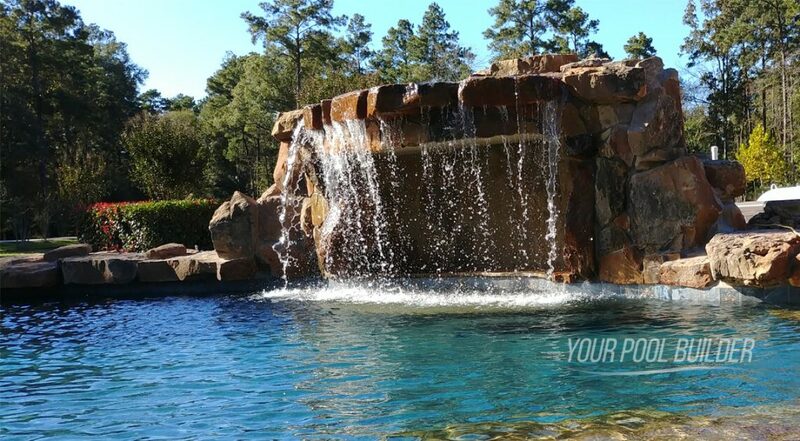 Learn more about the swimming pool construction process, check out 3D pool design videos, request a free quote for a new pool, and even choose your own pool options.